Creative Spaces 2020 a "unifying event"
Delegates from creative spaces around the country gathered in Wellington for the two-day Creative Spaces 2020 conference. Thanks to volunteer Eliecer Reverol Alvardo, who took all the photos, which you can see here. A national conference, Creative Spaces 2020: building a strong future sector, held at CQ Hotels Wellington on 27 and 28 April 2016, resulted in a strong desire from the 55 delegates to form a national body to represent and advocate for the creative spaces sector. Organised by Arts Access Aotearoa and supported by Creative New Zealand, the conference was a chance for the sector to meet, share challenges and find answers, and work with Arts Access Aotearoa to develop a four-year plan of action. Arts Access Aotearoa asked creative spaces what they wanted to see at Creative Spaces 2020 at regional meetings and in a nationwide survey. Based on these results, the conference aimed to be practical, fun, energising, validating and inspiring. Creative Spaces 2020 included workshops, speakers and discussions. It was launched on Tuesday evening with an exhibition of art from 15 creative spaces around the country. Called Space Suite, the exhibition was organised and hosted by Alpha Art Studio and Gallery. Kirsten Mason, who recently joined Orchestra Wellington as its General Manager, was the guest speaker at the Creative Spaces 2020 conference, where she shared some of her stories about her career and what she has learned from it all. Kirsten left Wellington as a young graduate eager to see the world 18 years ago, returning to New Zealand in 2015. She has lived and worked for arts organisations in six countries on three continents, bringing performances and musical experiences to communities as diverse as schoolchildren in inner-city Detroit and homeless communities across the UK. Before returning to New Zealand, she set up and ran a New Zealand Music Festival in Shanghai for four years, which featured many of our best-loved Kiwi artists. She also toured many of these artists around China. Kirsten has also worked for the Chamber Music Society of Detroit for nine years, first as Development Director then as Development Consultant. She has held previous roles at UNESCO in Turin, Italy, and at Streetwise Opera, Arts & Business and PwC in London, Munich and Paris. An exhibition showcasing the work of creative space artists throughout New Zealand opened on 26 April at Alpha Gallery, launching Arts Access Aotearoa's two-day national conference in Wellington for creative spaces. 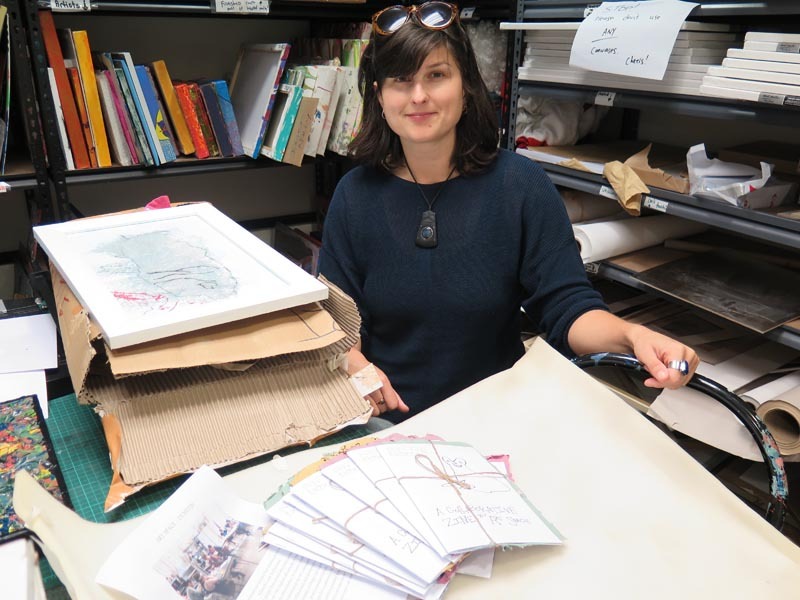 Rohana Weaver, Arts Facilitator and Community Support Worker at Alpha Art Studio, is organising Space Suite: Art from Creative Spaces across Aotearoa. It includes two pieces of artwork from each of 15 creative spaces from Dunedin through to Auckland. Conference updates will be posted on your Facebook page, Creative Spaces Community NZ. Sign up now to keep up-to-date post conference and to learn about other creative space opportunities. Please note, you can only access this closed group with an individual profile (i.e. not your organisation's page). 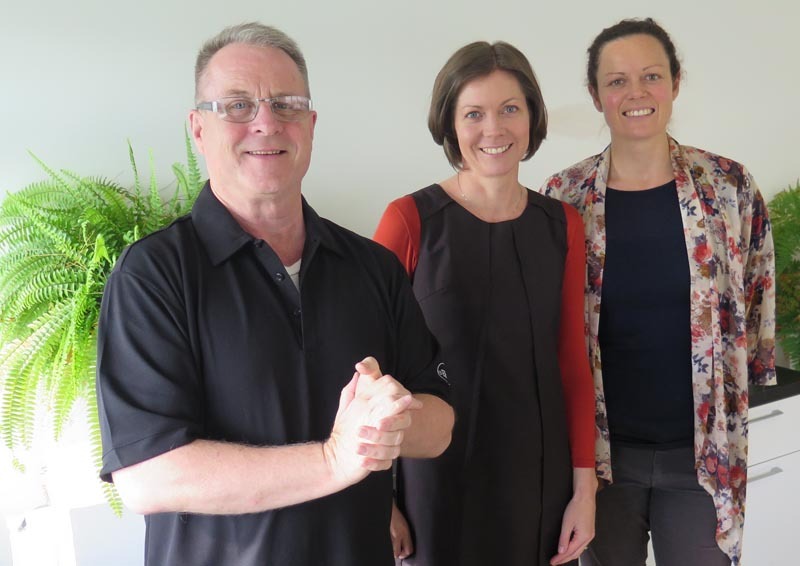 Claire Noble, Community Development Co-ordinator, Arts Access Aotearoa (E: claire.noble@artsaccess.org.nz T: 04 802 4349). Thank you to Creative New Zealand for funding this event, made possible through its Sector Development Fund. Thanks also to Pauline Johns, an artist at Pablos Art Studios, for permission to use her artwork, Circle of Critters, in the Creative Spaces 2020 logo. Thanks also to Eliecer Reverol Alvardo for designing the logo. Original generation time 1.2690 seconds. Cache Loaded in: 0.0403 seconds.